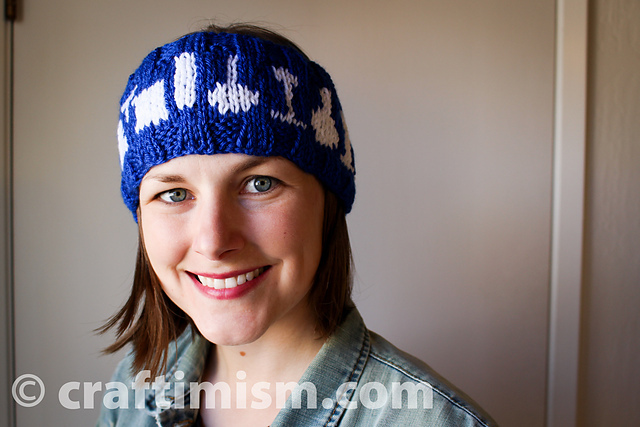 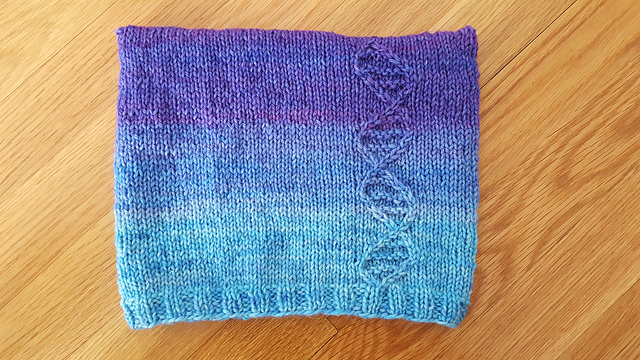 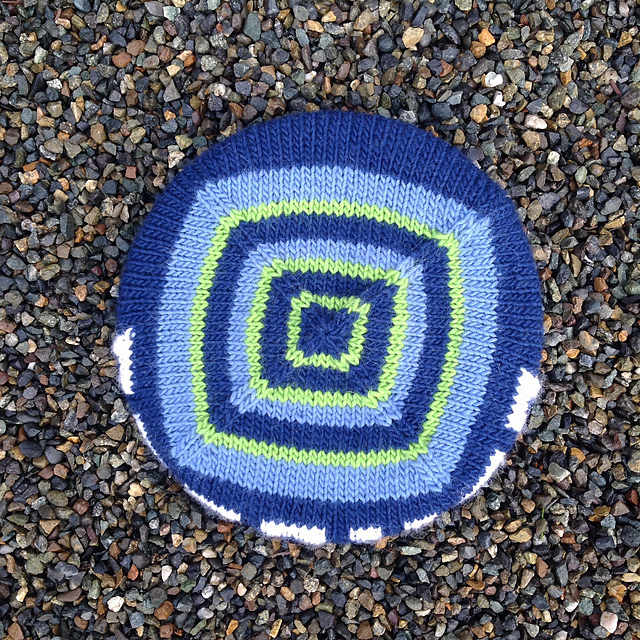 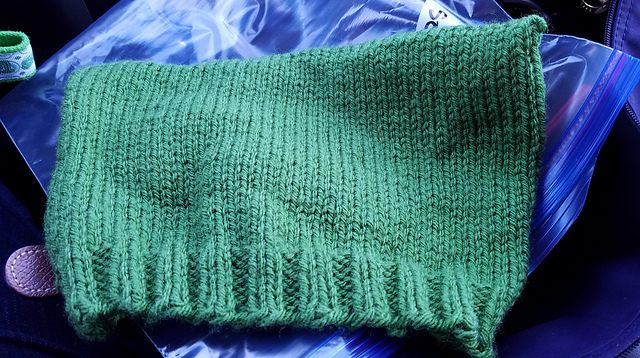 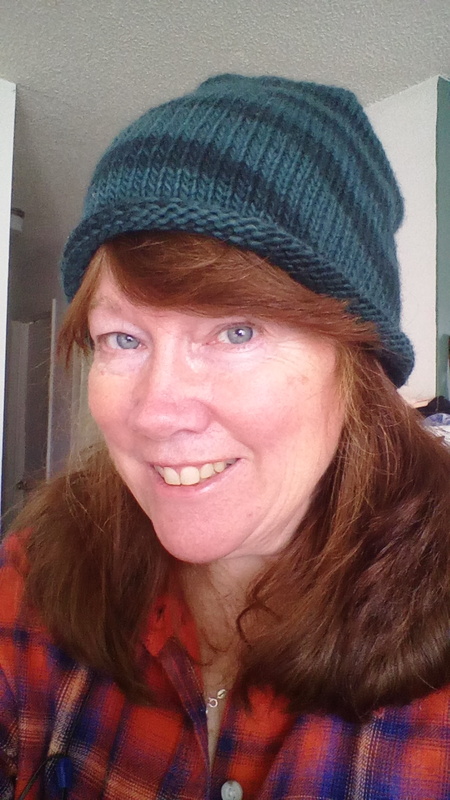 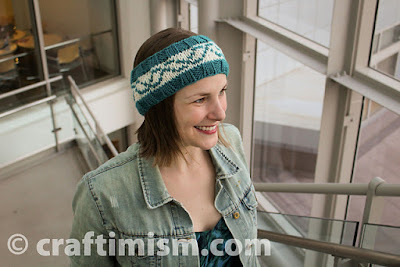 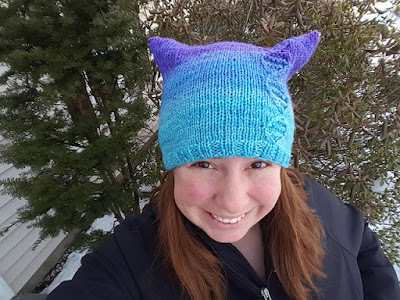 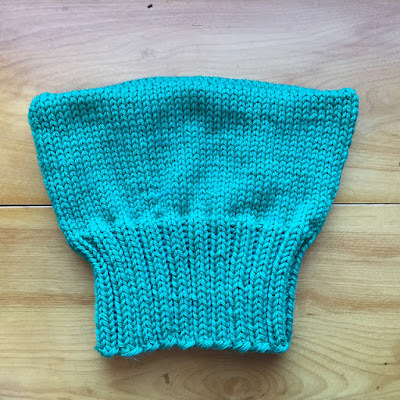 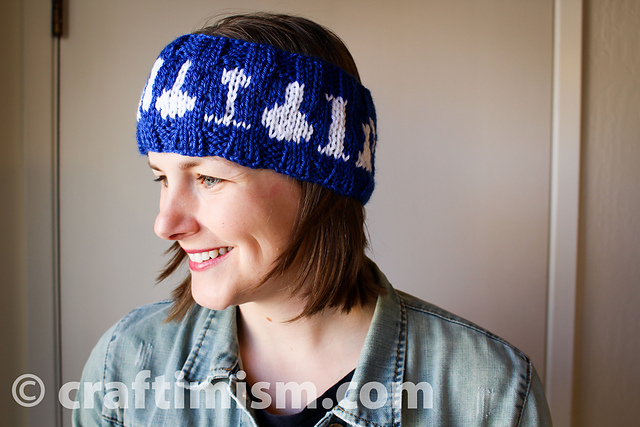 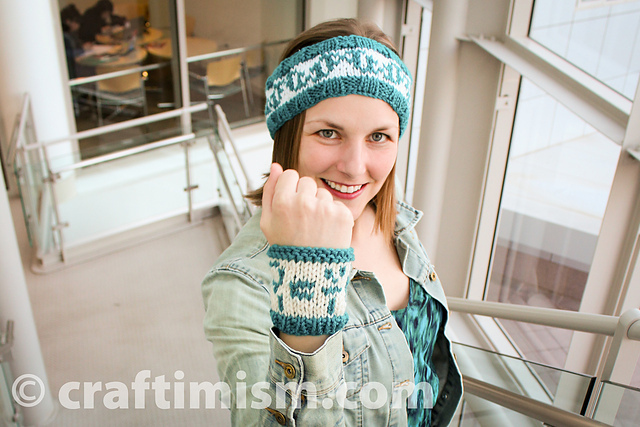 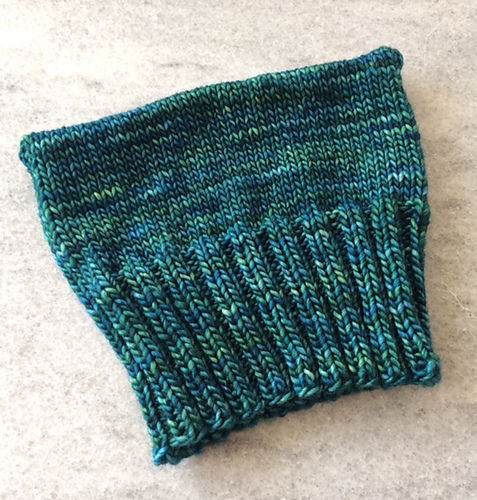 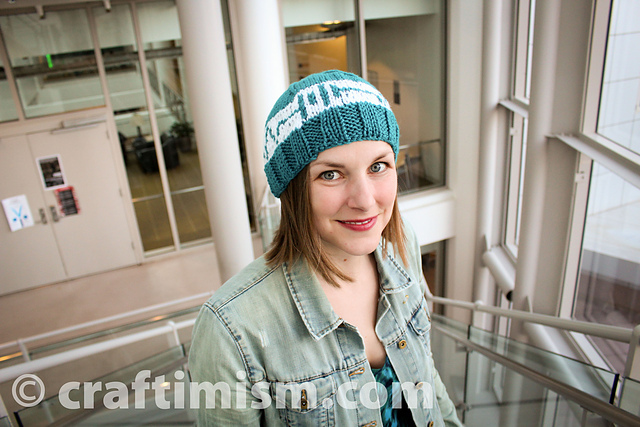 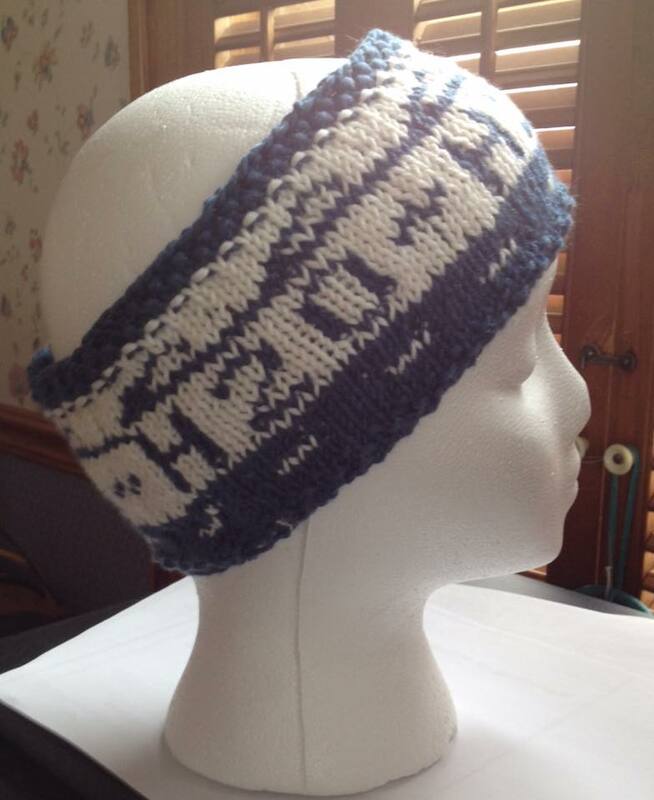 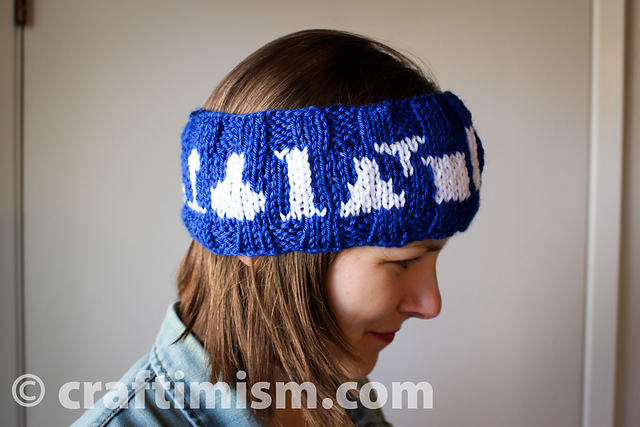 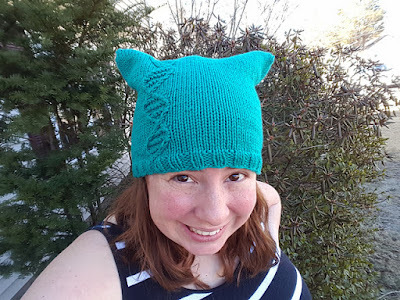 My Adventures in Knitting, truly my Yarn-escape! 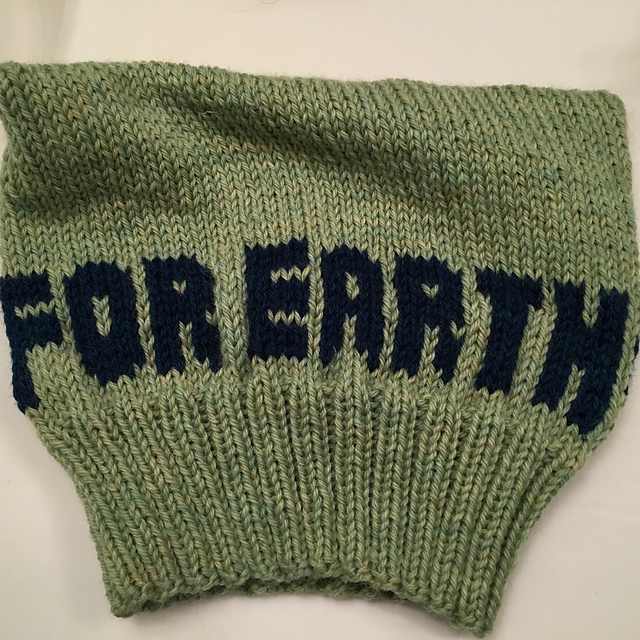 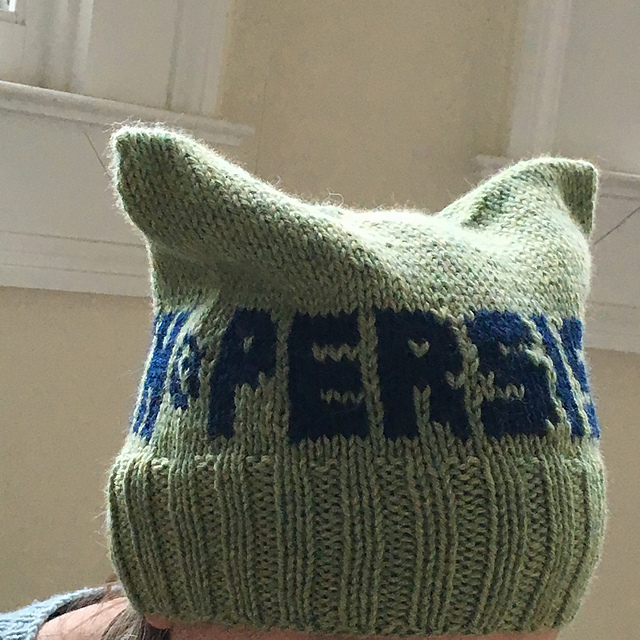 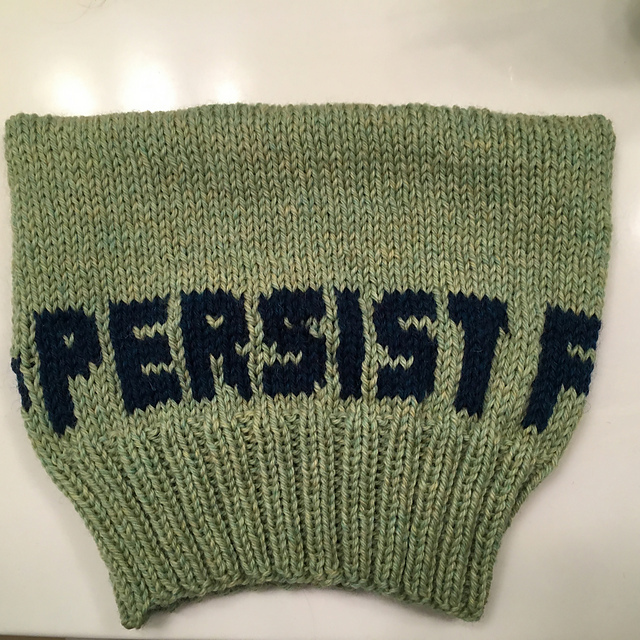 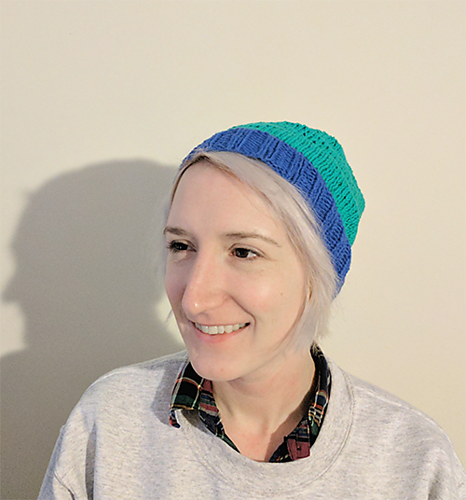 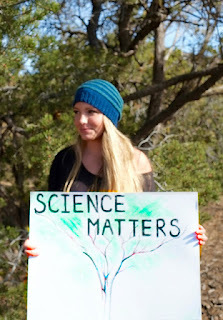 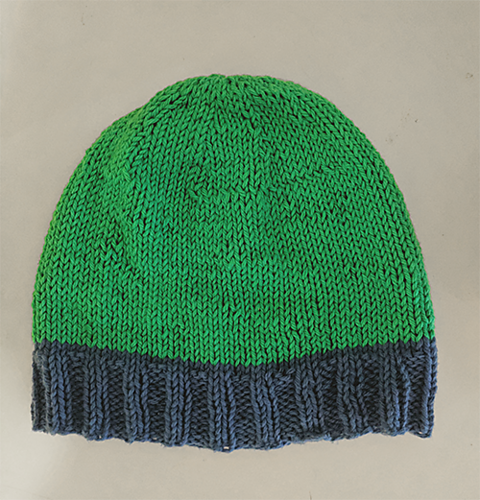 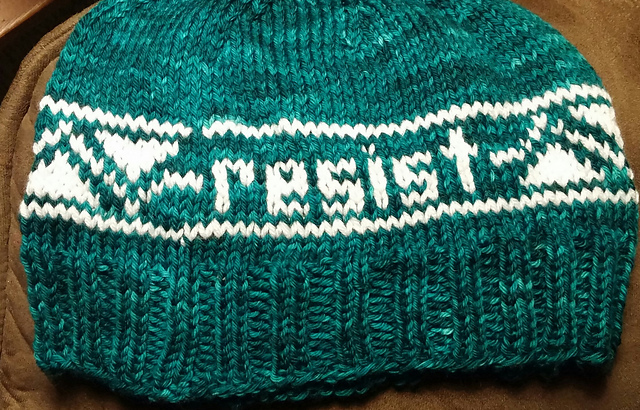 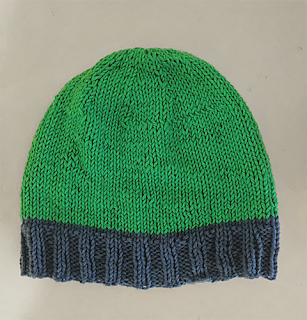 I had intended to do a post on PussyHats and a crossover to green versions for the March For Science , but we now have a month to go and I feel that I need to share a few more times hats that we can do in this time frame. I do still have a selection of green and blue pussyhats below. 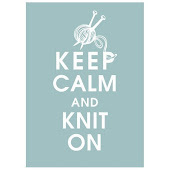 I'm going to willy nilly select a few and then get back to my knitting! 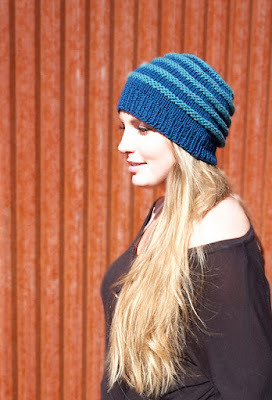 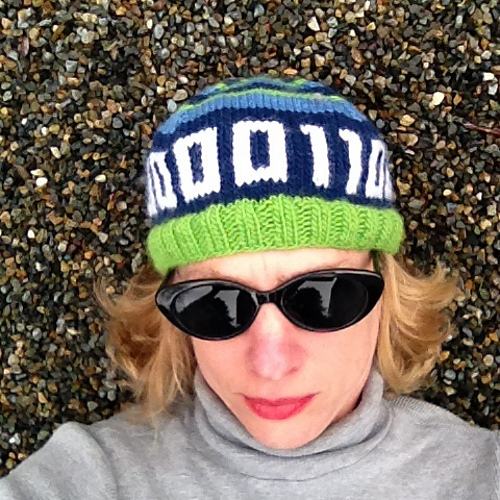 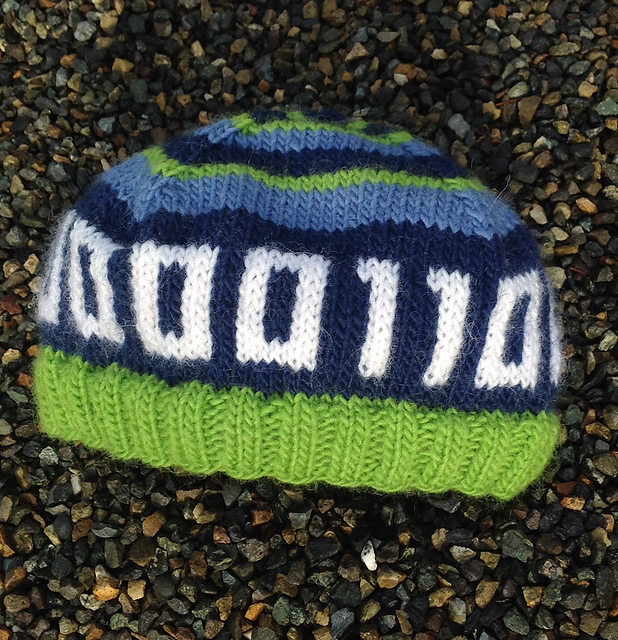 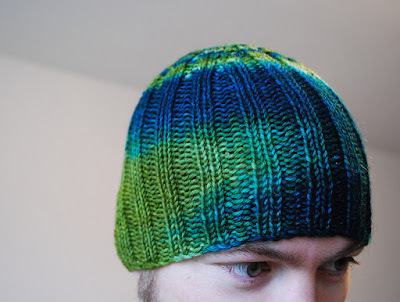 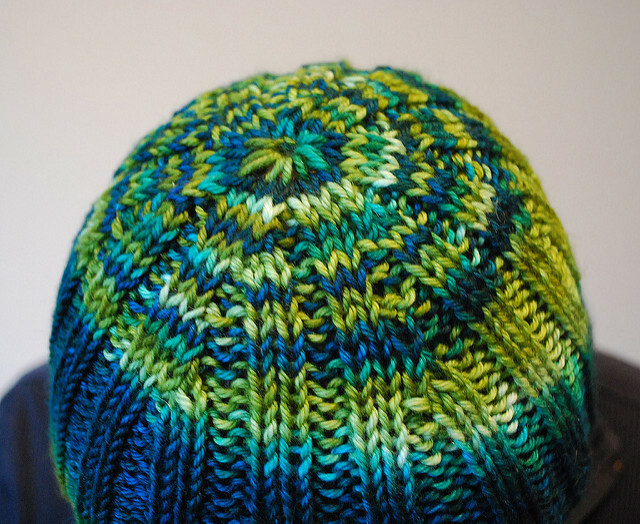 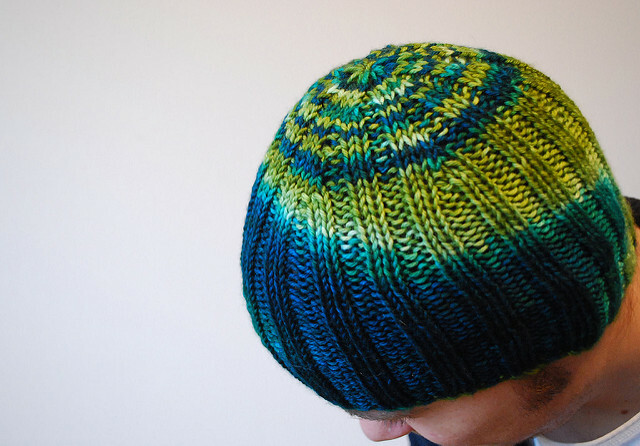 I have several green and blue hats to go and the time is ticking. 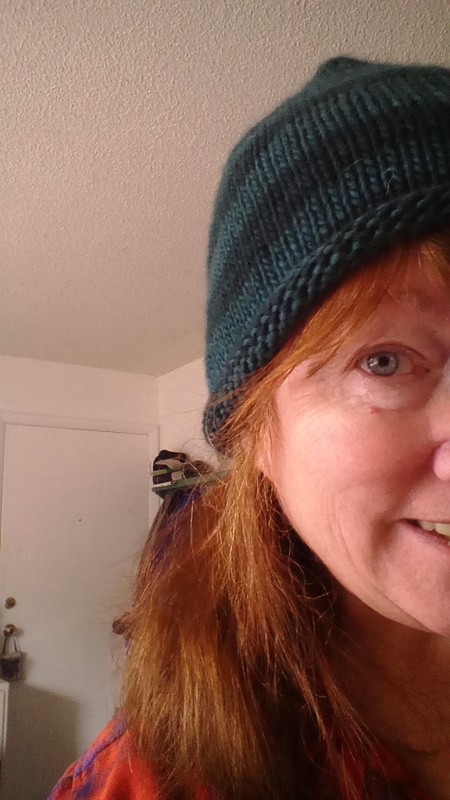 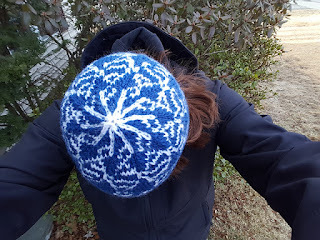 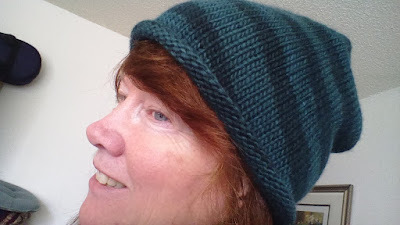 I do think I'll keep it simple today, thinking of time restraints and if you want to donate hats for the Washington, D.C. march here's the link - Project Thinking Cap. 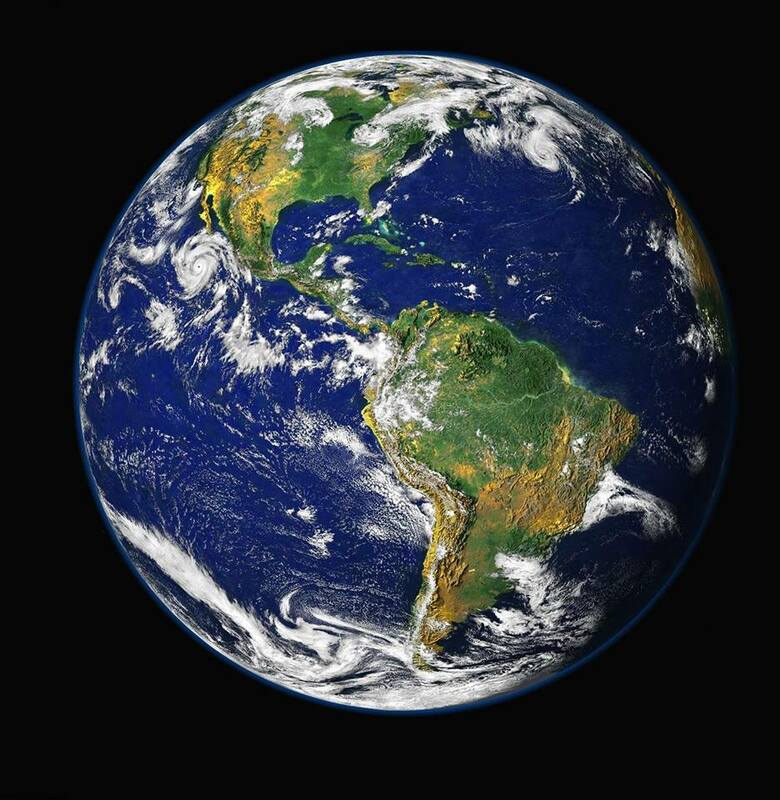 And please keep it Blue and Green for the unified look and support of the Earth and Ecology. 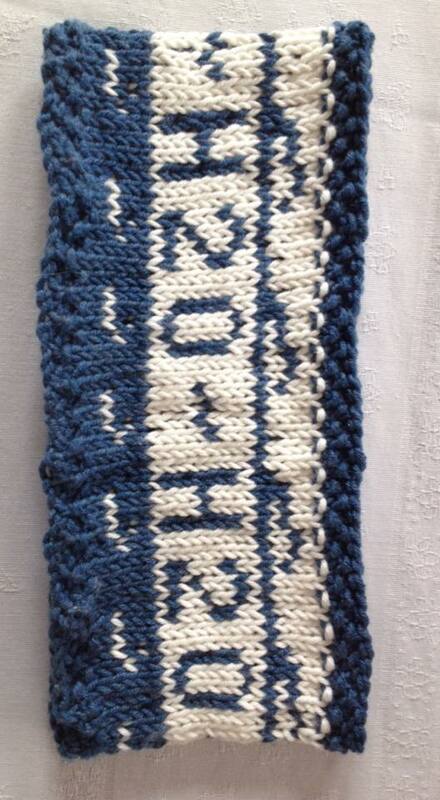 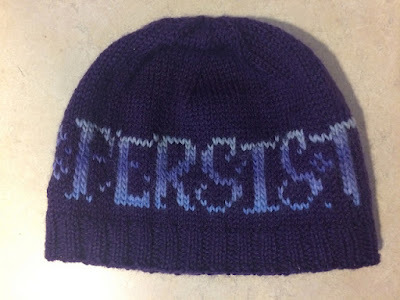 Someone suggested the Caron Cakes brand of yarn might be a good choice for this. 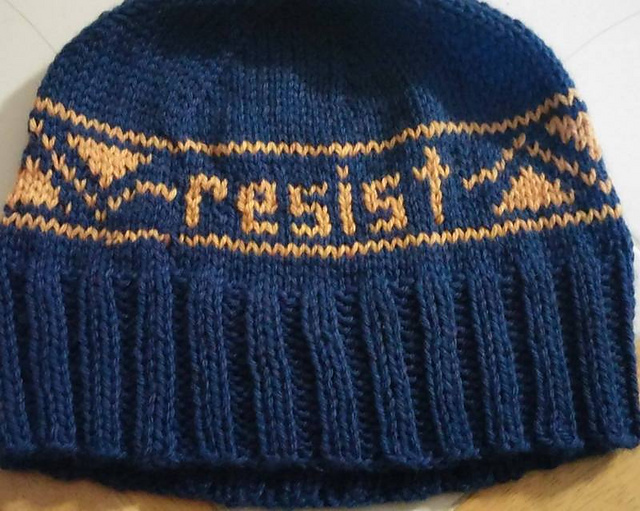 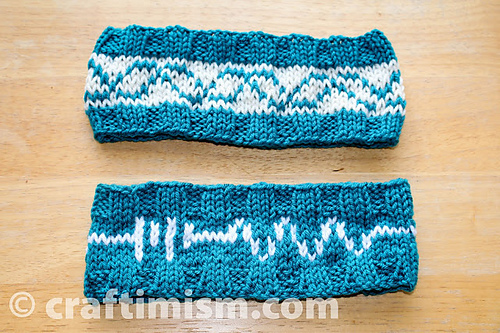 Come join me if you are inclined at "Resistance Knitters"Resistance Knitters", a new Facebook group I created to encourage each other in the journey of protest. Historically this is a long drawn out process, not an overnight success story (even though there will be good, uplifting moments like The Women's March). I studied History and International Studies and I post a lot of news items and commentators and also knitting patterns for marches. 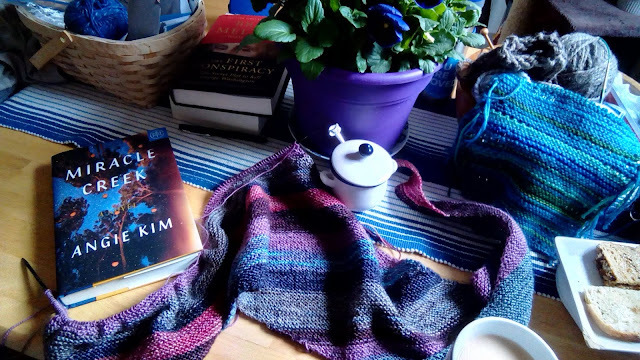 Quotes, books to read, and uplifting thoughts. 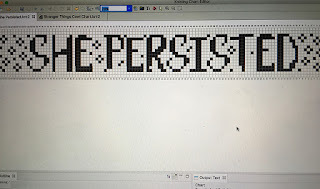 It's a place to post, and share what you're doing but also discuss the politics of the day. And yes we're very Liberal. 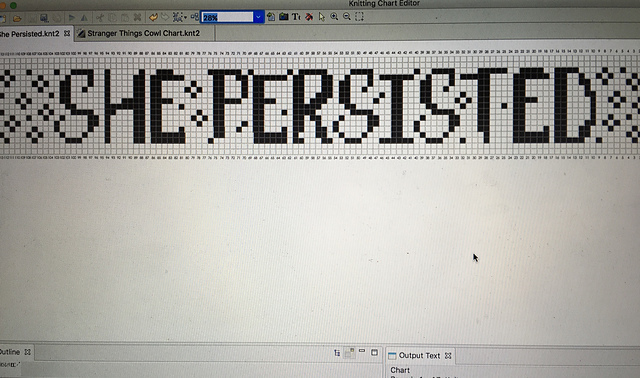 I will not make rules, I ask for polite discourse and to be kind. Anyone is welcome as long as we respect each other. 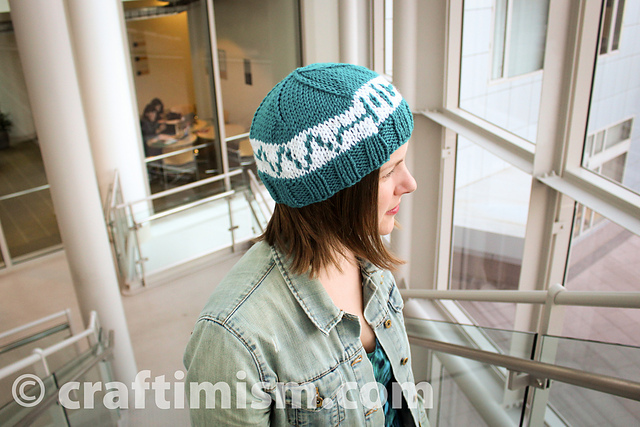 The Last Rows of Scrappy Shawl and "Miracle Creek"
Free Pattern Thursday- Hat Patterns Galore! Yarns: Pooling Plaid Protest Scarf and "Me Before You"
Yarns - Socks and "The Nightingale"
Yarns - A Sockhead Hat and "The Great Alone"
Yarns - Just Knit It in Stripes! 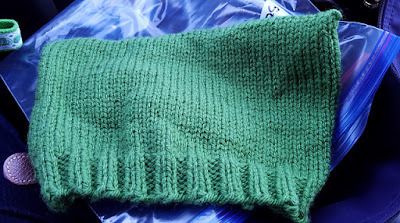 Yarns: A TGV Shawl and "Goodbye, Paris"
Yarns - Color Shifting Shawl Done! 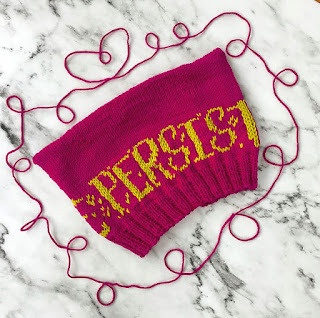 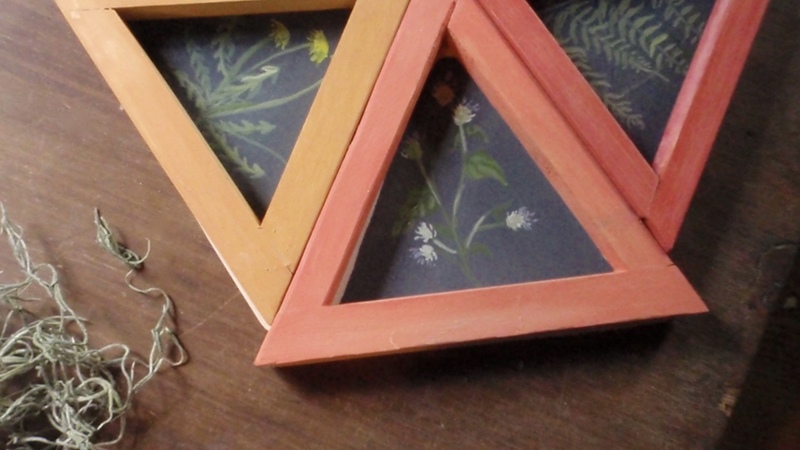 Come join us and explore a broad range of Craftivism projects. 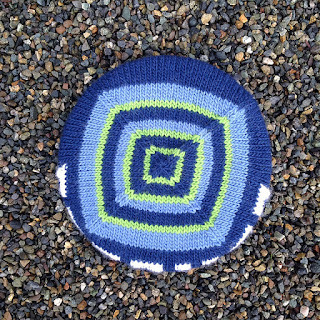 In Search of a Faster Route off Sleeve Island - Do knitters need a new needle for knitting small circumferences in the round?